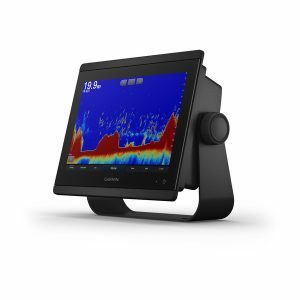 QME is the #1 choice for Marine Electronics in Brisbane. 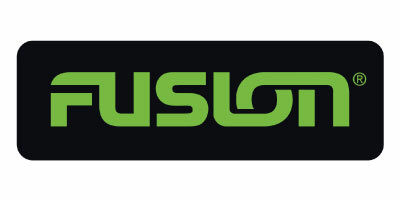 We offer sales, installation & service for marine electronics and electronic control systems. 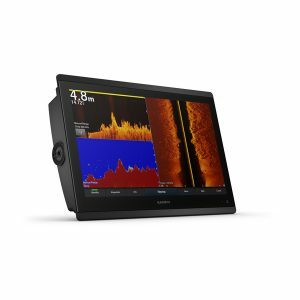 No matter what your needs: GPS, chart plotters, radar, fish finder or radio communications. 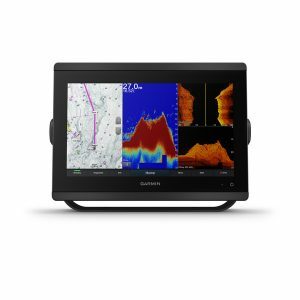 We have industry leading international certifications including-Furuno, Garmin, Airmar, NMEA, Maretron, Actisense and manufacturers' specific training. 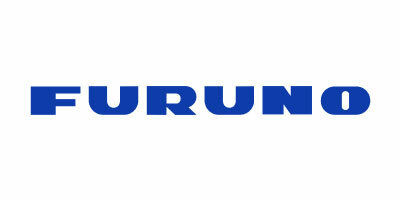 Quality Marine Electronics is proud to be Brisbane's #1 Furuno Dealer for 2016,2017 & 2018. 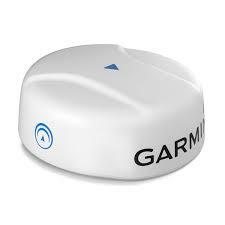 We are also a Certified Tech Dealer for Garmin Marine, Seastar, CZone, Minn Kota, NMEA to name a few. 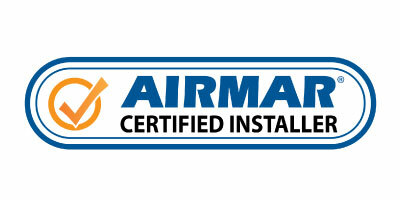 Being Queensland’s first accredited ACI (Airmar certified Installer) this means no more chasing suppliers for transducer warranty, we can test then authorize replacement on behalf of Airmar for any faulty Airmar Transducer still covered by Warranty. 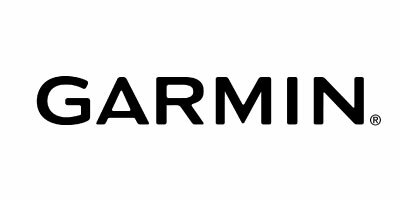 A high performance through Hull Spacer compatible with Airmar SS75 & B75 Transducers range. A high performance through Hull Spacer compatible with a range of Transducers. Great service, great knowledge, great bloke. Richard knows the product he is selling and can make recommendations for all types of fishing. Great knowledge and great quality install. 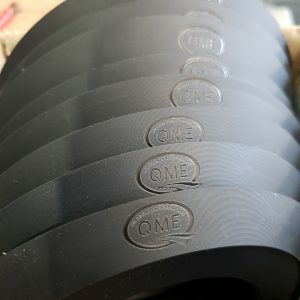 Great products and does awesome work.